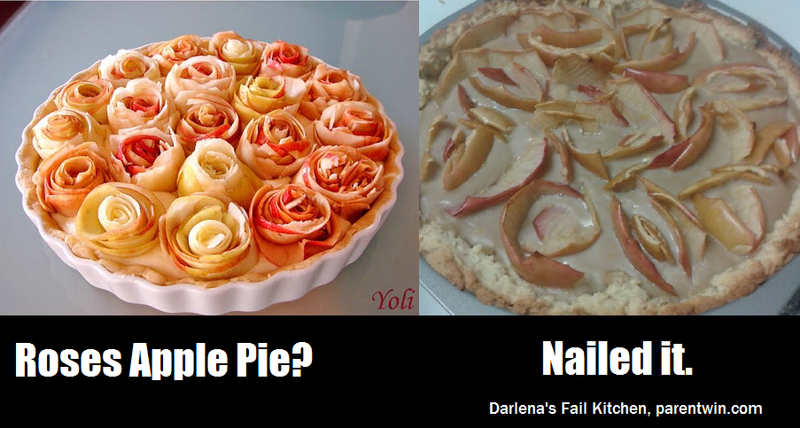 So, remember yesterday, when I made that abomination of a pie? So, I totally sent that to work with my husband this morning, as part of his lunch. Because what is love without forcing family to eat kitchen fails? I...got a few texts about it. They started, though, with a spork. HUSBAND: Can we just throw out all our surviving sporks already? ME: I didn't give you a spork today. In fact, I think I forgot to give you any utensils! HUSBAND: Ah, good. Even no fork is better than a spork. There was one in there with the coffee. Maybe a long-term tenant of that compartment. ME: Haha. Must be. Maybe I threw it in there forever ago for emergencies and forgot about it. HUSBAND: What kind of pie is this supposed to be? Has a gray goop on it and an odd taste. I'm eating it cold. Better hot? Or is it too a long-term tenant that I have overlooked for months? ME: No. I had some this afternoon. It's supposed to be a purple cream pie. It won't make you sick, but I tossed mine. Tastes weird. I must have messed it up. HUSBAND: The crust is good. Ate the goop, too. And there you have it. True love for you on a Friday afternoon.